I say our family is a family of 5 Me, Christian, Gavin, Chris and Sierra but really we are a family of 8. My 2 Great Danes; Magic and Diamond and our cat Abby make up our family; we love our kids as much as we love our pets. 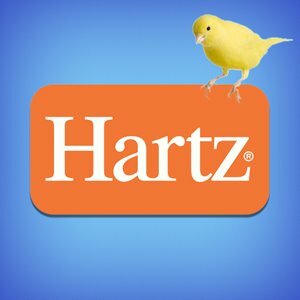 I was amazed at the product line Hartz offers. 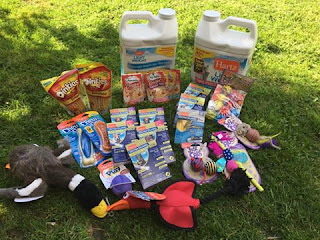 We use Hartz flea and tick products and buy many of their toys but did you know Hartz has training pads, cat food, flea and tick shampoo and treats? I didn't! In addition to dog and cat products they also have hamster, gerbil, bird, fish, rabbit and reptile products. 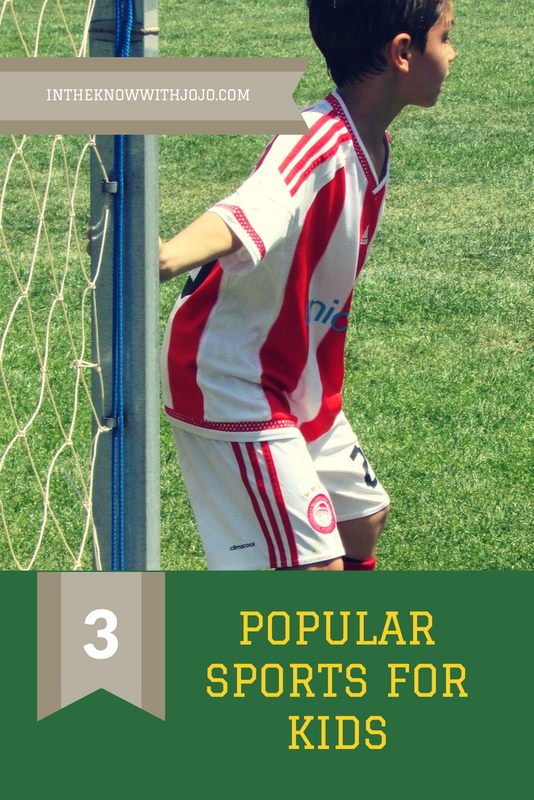 We got to try soo much and our pets loved all of it! Abby loved the Lickables! 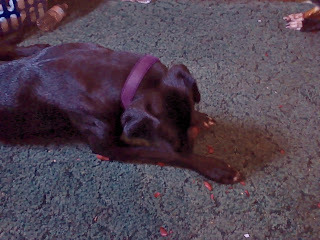 She couldn't get enough and Abby is super picky she only eats dry cat food one brand; I was so surprised at how quick she dug in! 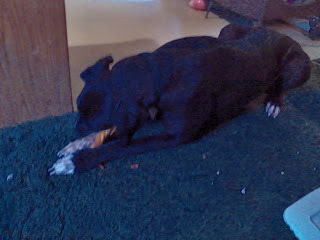 Magic and Diamond loved everything they got and made a huge mess with their treats. It has been raining here so I gave them their treats inside. Not the best idea but they loved them! Needless to say I had to vacuum this mess up! But my Dane dug right in! She is also ready to have puppies so look for our follow up post on training with Hartz puppy pads! I like that Hartz makes something for all pets. Especially since I have a dog, 4 cats, 2 turtles and 2 squirrels. 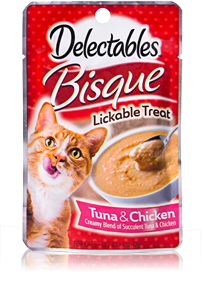 I really want to try that Lickables pouch cat food for my cats. I think they would love it! !